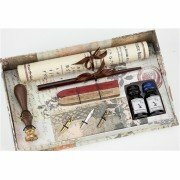 Two apothecary bottles of ink and a wood calligraphy pen with 2 nibs, in a lovey gift-box. 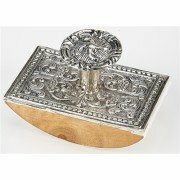 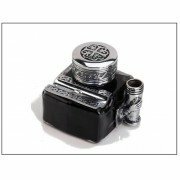 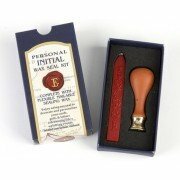 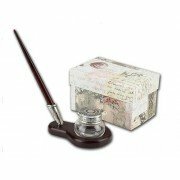 A very..
Glass Inkwell with Decorated Metal screw-on Lid and two spaces for your pen to rest! 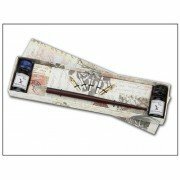 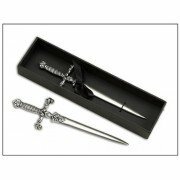 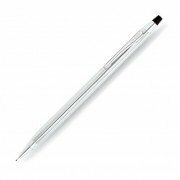 This elegant..
About This Product Deluxe Writing Set- This fabulous Set combines all..